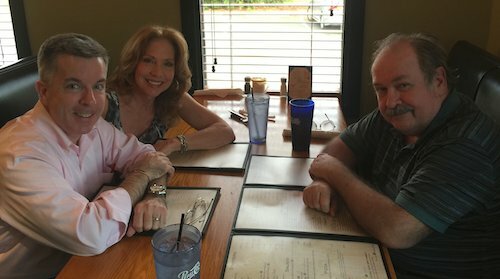 All I want to say about this dinner in Raleigh, NC with fellow Faffers Deb Stamp and Rowell Gormon is that we pretty much closed the place. And then kept talking in the parking lot. A great night thanks to Deb and Rowell.